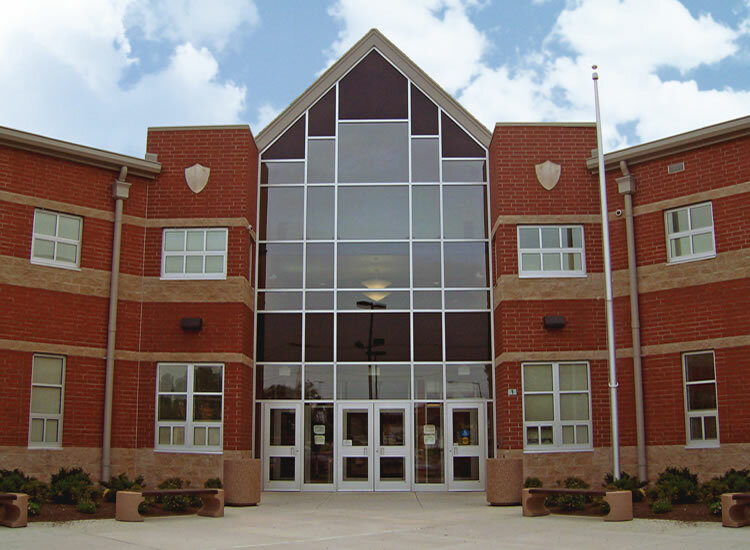 Capitol Aluminum & Glass is a manufacturer and supplier of commercial windows and doors and architectural aluminum products that meet or exceed your performance and aesthetic expectations at a competitive price. 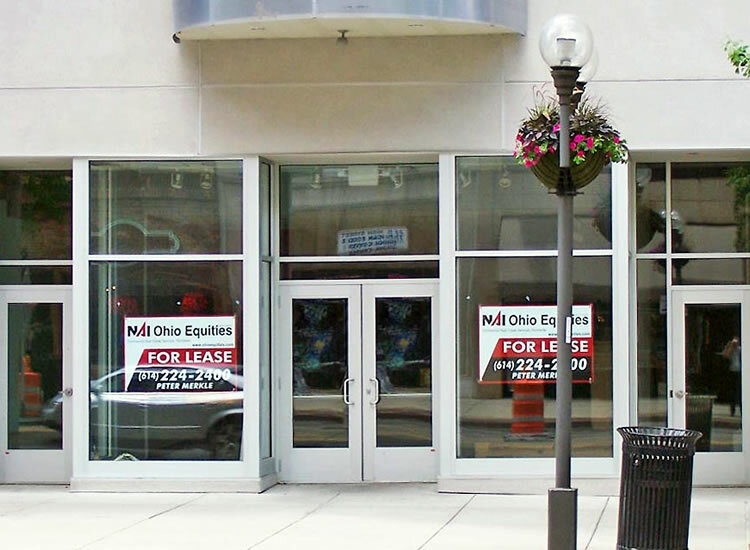 Capitol commercial aluminum windows, doors, storefronts, and curtain walls are all custom built to accommodate existing and new construction openings. Capitol series 250 Narrow Stile doors are available for those light commercial applications where foot traffic is minimal, such as offices and stores. 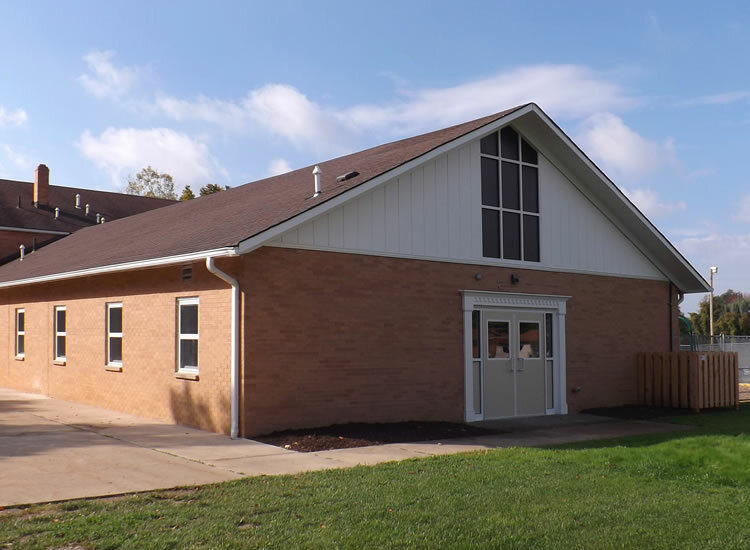 Capitol series 350 Medium Stile doors are available for commercial applications with moderate traffic use, such as banks, libraries, and busy offices. 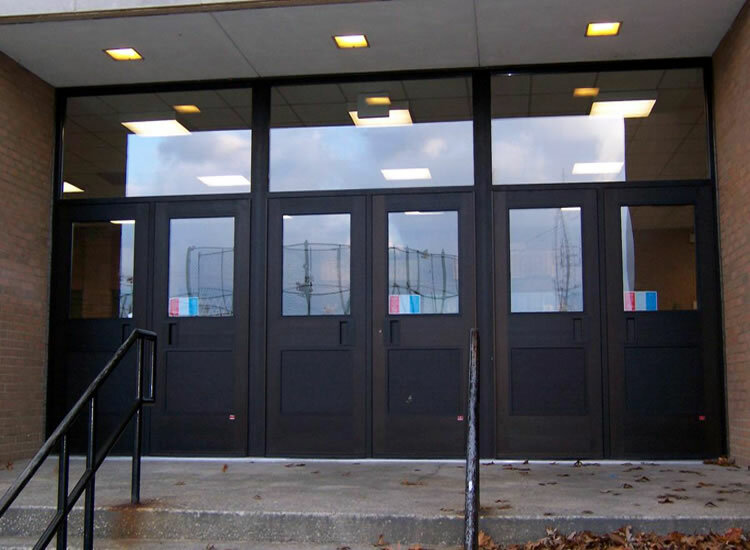 Capitol series 500 Wide Stile doors are available for heavy traffic commercial applications, such as schools and public institutions. 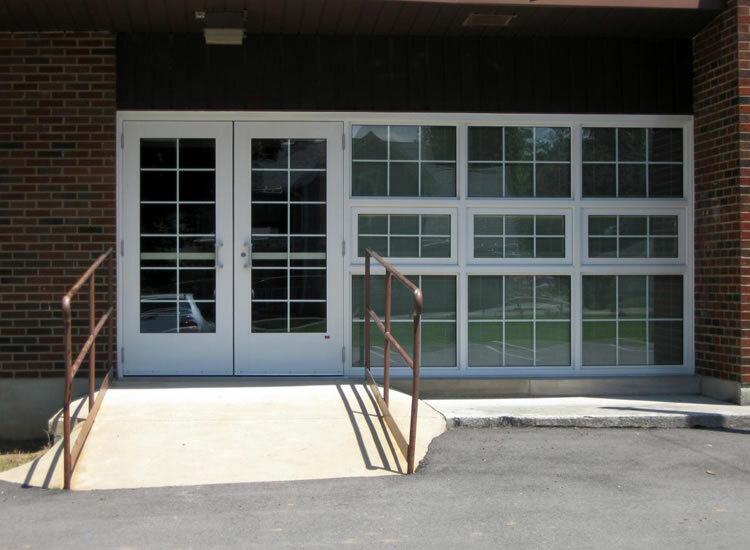 Capitol durable FRP doors absorb broad impact shock, reducing dents, which leads to longer door life. 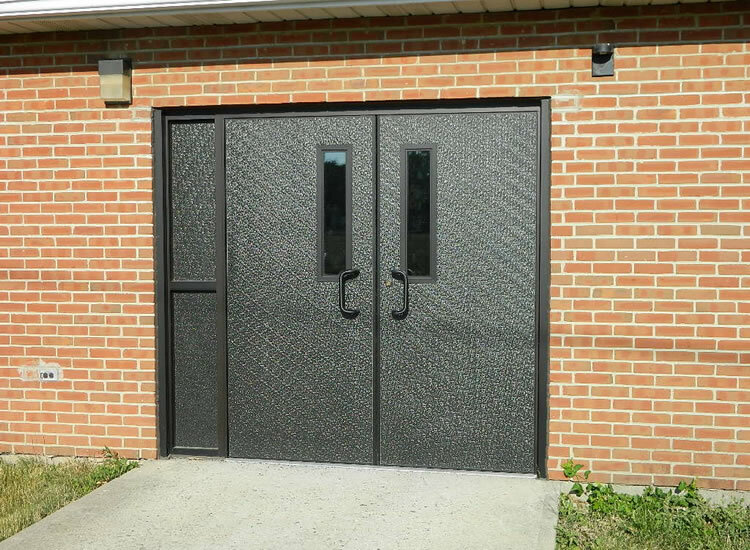 When selecting a Capitol FRP door, choose from standard colors, dark bronze, dark gray, or light gray. Other colors can be special ordered for specific project requirements. 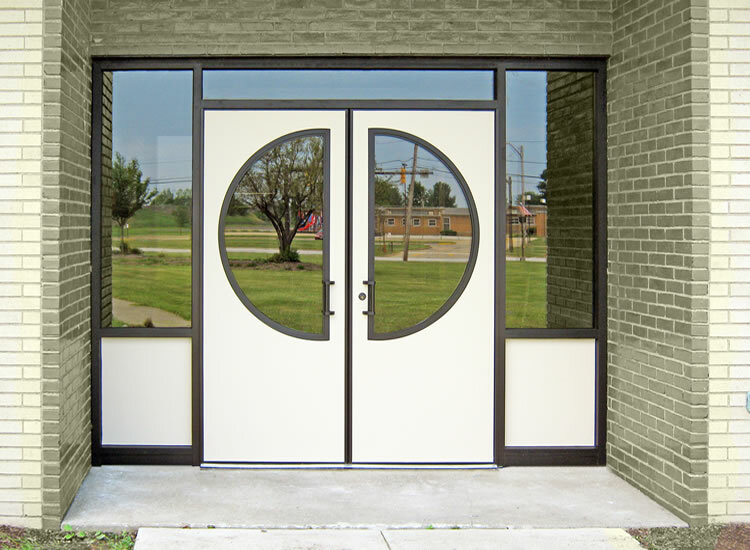 The 4900 FRP door system is a great long-lasting pre-finished alternative to hollow metal and wood doors. 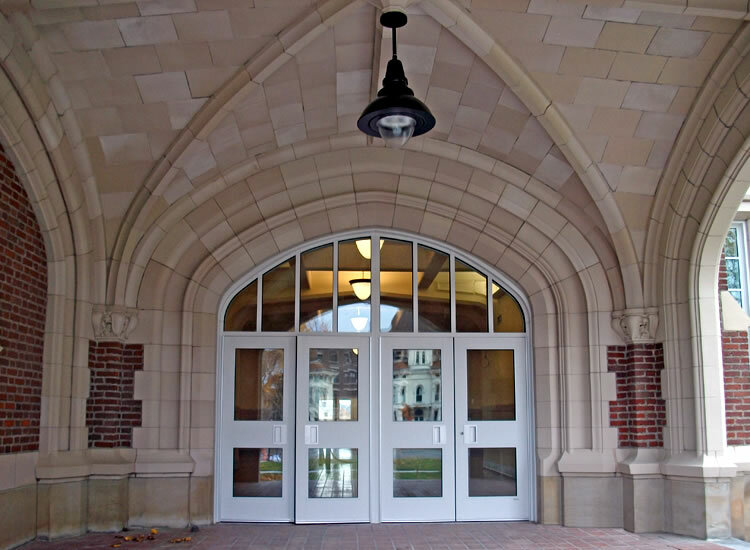 Capitol 4900 Laminated Woodgrain Interior doors are manufactured and equipped for applications with moderate traffic use such as offices, banks, libraries, educational, religious, healthcare, retail, and government buildings. 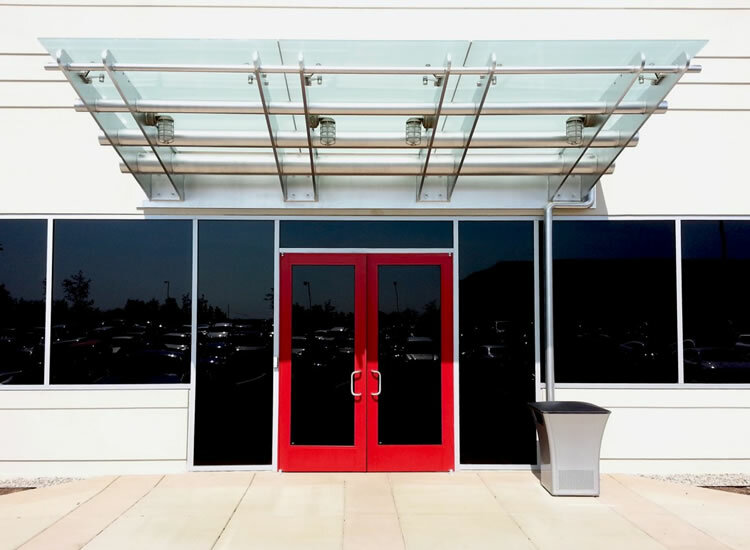 Capitol 5000 Flush Aluminum Panel door leaves are manufactured with a durable foam core and sturdy aluminum frame designed to withstand high traffic conditions. Flush aluminum doors utilize double astragal weather-stripping to resist water and air infiltration. Or fill in the form below and we will get back to you promptly.